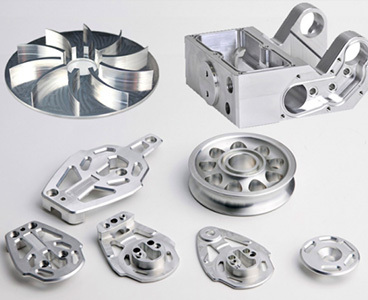 Providing professional machining/manufacturing services that will meet your needs with accuracy. 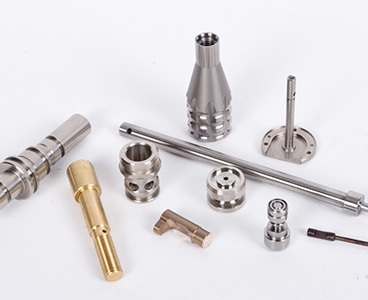 Founded in 1947, Argo Machine Tools not only offers the latest technology, knowledge and expertise, but also unique and sometimes hard to find precision machining services. Our name represents the highest level of customer service, quality and our commitment to excellence. 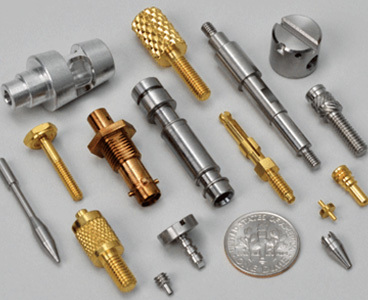 Our reputation is built on over 80 years of providing the highest quality precision machining services. 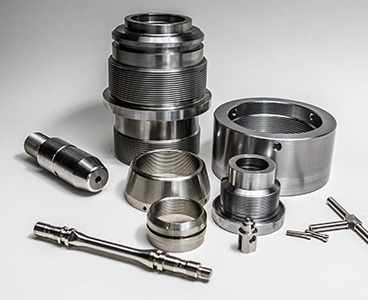 The advantages of the Swiss lathe over traditional lathes are largely due to the fact that it utilizes guide bushing. The guide bushing purpose is to offer an additional support to stock material when the part is machined or turned. 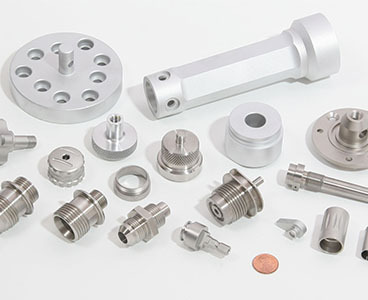 This allows us to make extremely precice parts of many different lengths with ease. As you can see below, we have some of the industry's best team in combination with machinery to ensure 100% satisfactory on every job. Great to work with I would use them again. Very good delivery & quality. Argo did a nice job for us. We look forward to working together again. 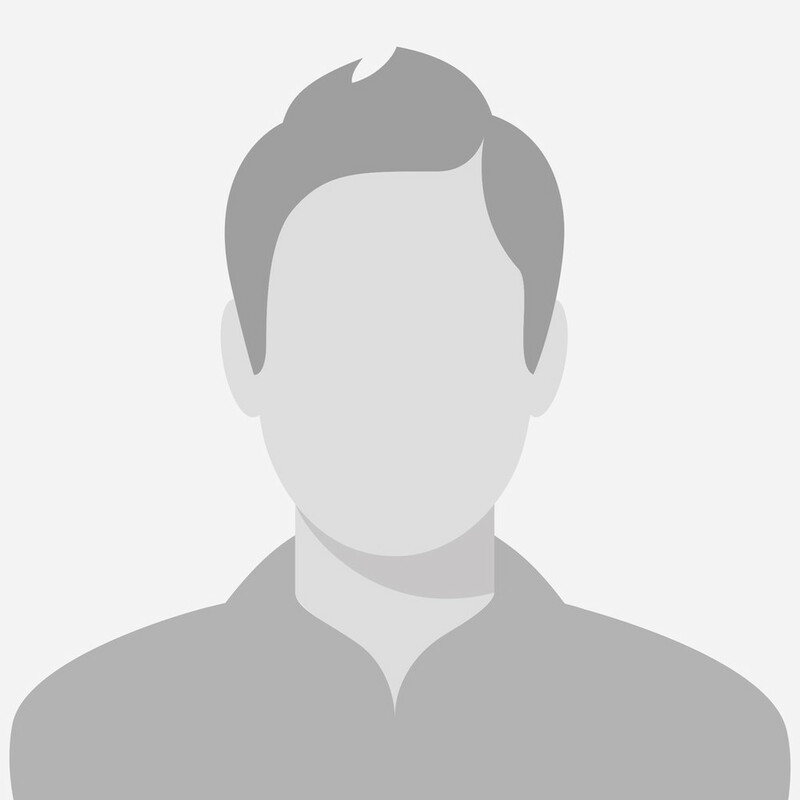 Outstanding quality and delivery, they did a great job on very short notice and it was my first time using them. Excellent supplier. Will definitely be using them again. Good shipping & communication to US. Copyright @2018 by Argo Machine Tools Inc. All Rights Reserved.